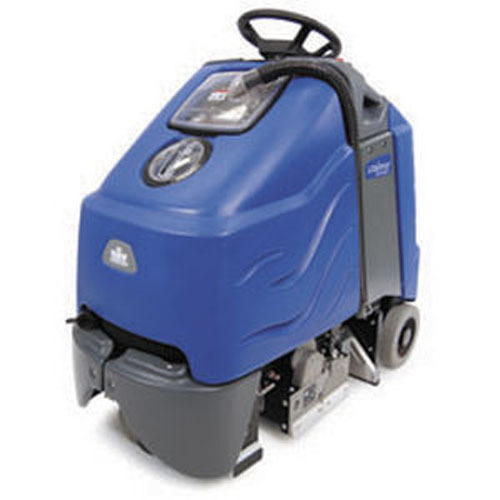 The Chariot iExtract is a battery powered ride on carpet extractor. It has a clear and simple operator interface. The gravity-fed solution system design is lower in operating costs and maintenance. The low sound level allows for flexible cleaning. The Chariot iExtract is hygienic and has a durable tank-in-tank design.